On Saturday, January 10th, DuJour magazine’s Jason Binn, along with Co-Editor in Chief Nicole Vecchiarelli hosted a special event in honor of Lupita Nyong’o, Golden Globe nominee and cover of DuJour’s Great Performances issue. Held at the Herringbone at the Mondrian, many celebs were in attendance to celebrate including Steve McQueen, Theo Kingma, Michelle Dockery, Mira Sorvino, Joy Bryant, Uzo Aduba, Rocsi Diaz, Kendrick Sampson, Kit Harington, Kate Mulleavy, Laura Mulleavy, Megan Ellison, Alfonso Cuarón, Natasha Henstridge, Thora Birch, Marlon Wayons, Perry Farrell, Kathy & Rick Hilton, Jason Binn, Nicole Vecchiarelli, and more. Dressed in a lovely printed jersey fit and flare dress by Mary Katrantzou, she accessorized with a Paul Andrew pump, Jamie Wolf ring, Dana Rebecca Designs earrings, and a Sophia Webster clutch. I love that she isn’t afraid to wear color and prints and looks fabulous doing it! 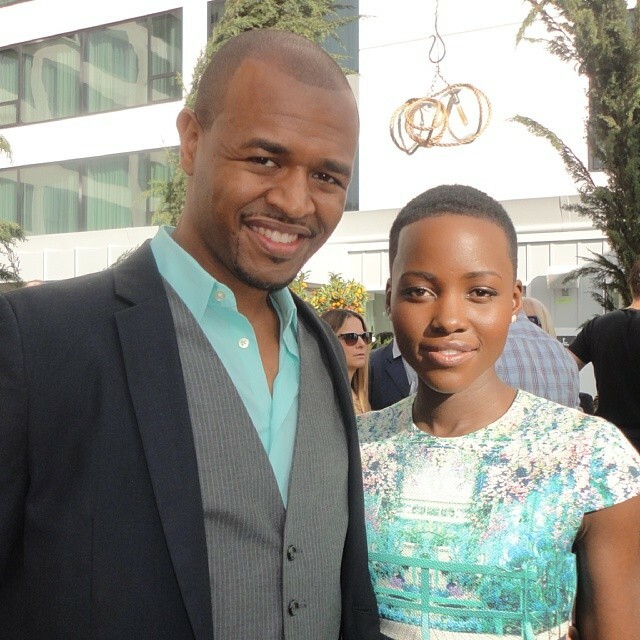 James Jolly with Lupita and color coordinated! I wasn’t able to attend the event, but my friend James Jolly went on my behalf and grabbed a great photo with her! About DuJour: DuJour is a quarterly lifestyle publication for the highly affluent, chronicling the vibrant worlds of the wealthiest and most inspiring subjects in the world. The magazine, available in print to an audience of 250,000, online at http://www.dujour.com, and mobile to members of Gilt Groupe, the ground-breaking retail site, and at Hudson Media newsstands in select markets nationally. Distribution amounts to a controlled circulation of over three million. Created by Jason Binn, DuJour amasses the talents of Co-editors-in-chief Keith Pollock and Nicole Vecchiarelli and a brilliant roster of editors, writers, stylists and photographers. DuJour brings to the forefront stories about fashion, design, food, travel, art, politics et al., with local-market focuses, issue to issue. Awards include: Ad Week 2013 Hot List Reader’s Choice – Hottest Newcomer, Min – Editorial & Design Awards 2013 – Best Launch (Print), Min – Editorial & Design Awards 2013 – Best Website, 2012 Webby Award for Best Home/Welcome Page, and The Folio: 100. 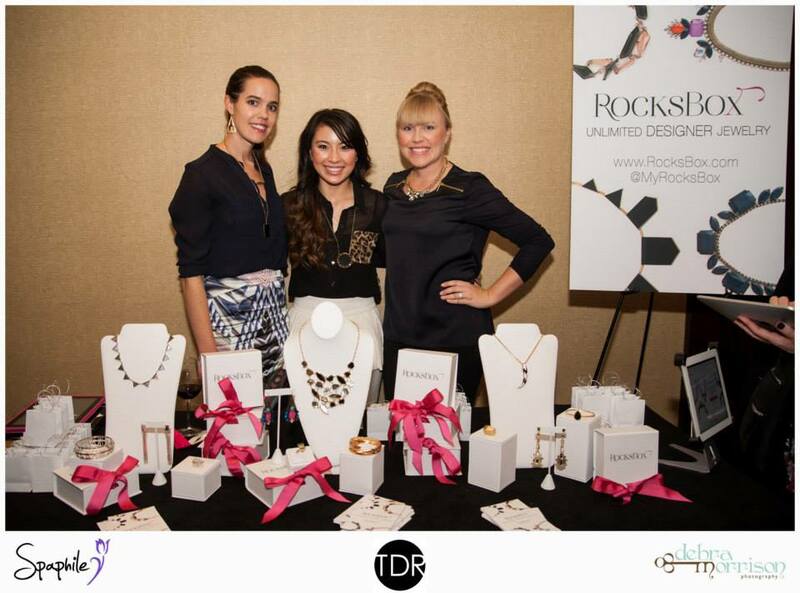 Fashionable Deals for a Great Cause! Dress for Success is my favorite organization to volunteer for, and when I can give time I do. I made sure my work schedule allowed me to partake in Shop for Success!, a 4 day pop-up shop offering designer deals at low prices. I volunteered for the VIP night (Wednesday, December 4th), which was such a fun experience! I’ve never worked retail before, but I know running a store takes a lot of work. I arrived ready to jump in and help wherever was needed. The store looked amazing, which everything nicely organized and many things to look at and purchase. 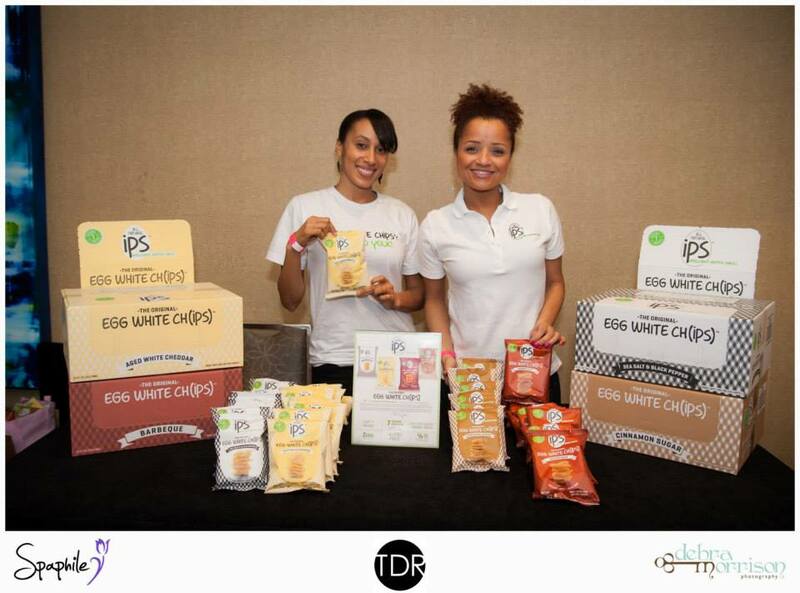 There was a silent auction, raffle prizes, open bar, a DJ and a photo booth for attendees. 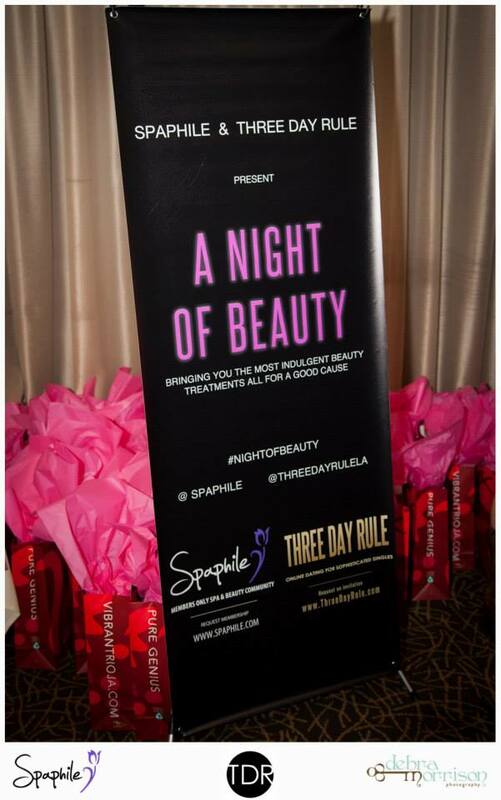 Once 5pm hit, there was a line at the door for anxious ladies ready to enter and shop the night away! I assisted in the dressing room area, getting ladies in and out, running go backs to the floor and offering my style eye where needed. They were all playing dress up and everyone looked beautiful in the outfits they chose! It was busy at times and that kept me moving and grooving while the DJ was spinning the tunes. I want to open my own boutique one day, so this was helpful for me to get an idea of what it would be like. At closing, it turned out to be a fabulous night with a great turnout and the best part is that all proceeds go to Dress for Success. I couldn’t think of a better way to spend my evening, supporting an organization close to my heart that gives back and helps women be prepared for a professional career in several ways. And guess what? Shop for Success is open for 2 more days! The hours for today are 10am – 8pm and Saturday 10am – 6pm. There are some great Holiday buys and you should bring your girlfriends. Thanks to everyone who made this event happen! 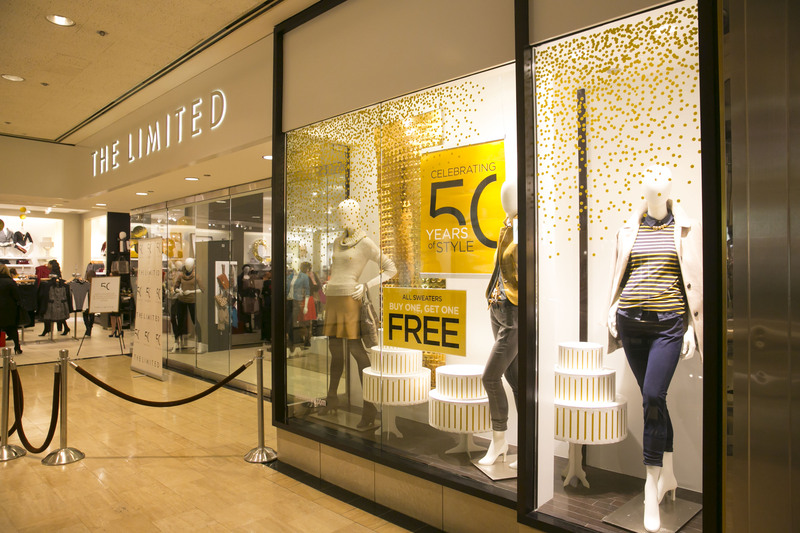 On Thursday October 24th, The Limited at Water Tower Place in Chicago got fancy and celebrated it’s 50th Anniversary of creating chic styles for women. I just happened to be in town that day and was invited to attend the celebration! 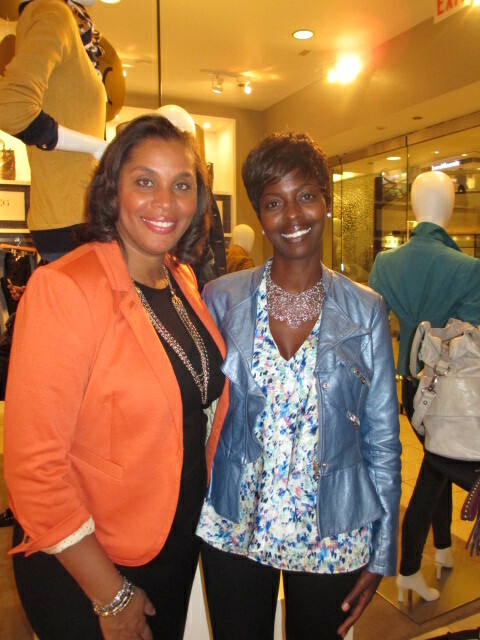 The evening began with champagne and hors d’oeuvres while attendees sipped, savored and shopped! 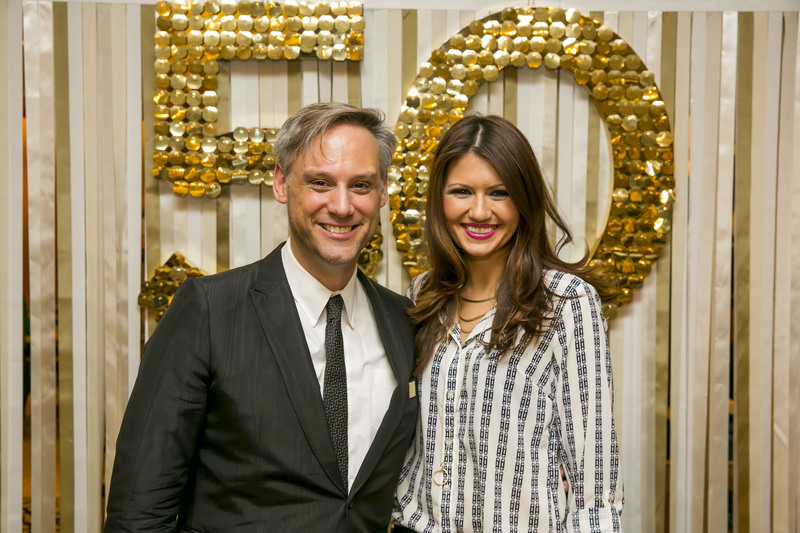 Next there was a fashion show featuring the latest looks from The Limited, co-hosted by Senior Vice President of Design, Elliot Staples, with local fashion expert, Corri McFadden. We got to see some great styles on the models, along with three Chicago bloggers who were selected to participate in the fashion show – Christine (The View from 5 ft. 2), Jess (Addictions of a Fashion Junkie) and Jess (Jess & Jill). 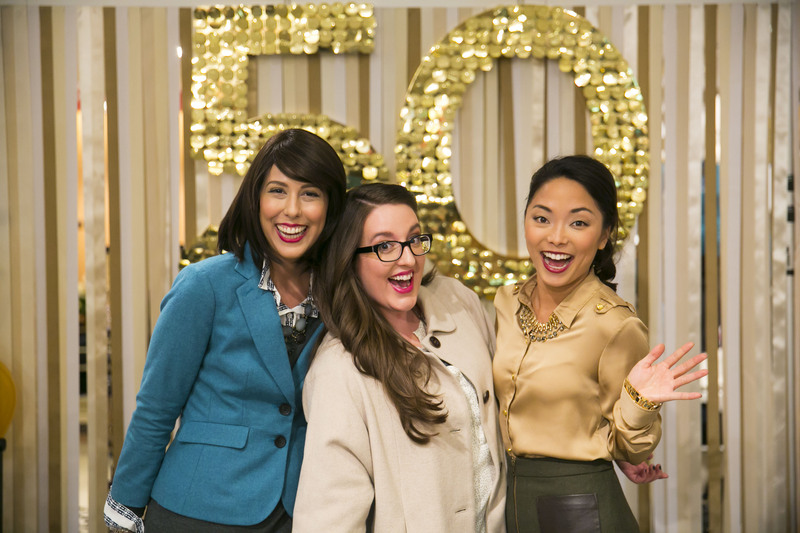 They all had cute looks for the fall season! This was also where the Ultimate Celebration Dress was revealed, that was voted on by the public. There were three dresses to choose from and the Riley dress was the winner. It’s the perfect dress for a wedding, holiday party, anniversary or whatever you want to celebrate! I spoke with Elliot about the dress which he designed and he mentioned that the movie The Great Gatsby was an inspiration along with the fact that he wanted to create a dress that women of all sizes could wear. There are limited quantities, so grab yours before it’s gone! I had to grab a photo with Joi since I love volunteering with Dress for Success! 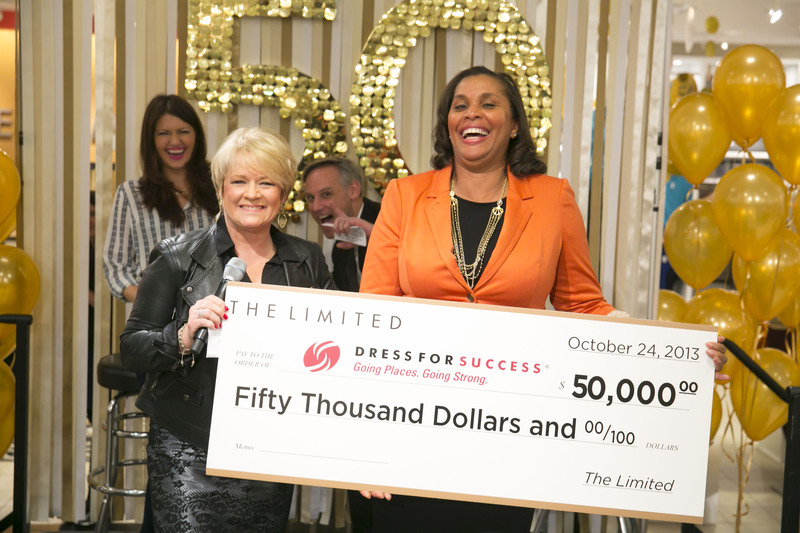 Another highlight of the event was The Limited donating $50,000 to my fave organization that I volunteer with, Dress for Success. Joi Gordon, CEO of Dress for Success was on hand to accept the check which will be of great help! I was so happy to be a part of this great evening of style and giving back. Here’s to another 50+ years of The Limited! DTLA Happy Hour in Style with SpecialH! Sample look to wear to happy hour in DTLA! Hot new online start-up, SpecialH.com, aims to redesign the way we discover food and drink possibilities come 5 o’clock by intelligently organizing and sharing extensive happy hour listings by location, specials, and popularity, starting in bustling Downtown Los Angeles. SpecialH.com digs much deeper than even popular mainstays like Yelp or GoTime into what venues offer.” Instead of simply saying a bar offers ‘$5 draft beer’ we make that information searchable and “likable,” so that patrons can get a sense of what makes an individual special great,” says Kyle Hjelmeseth, Director of Marketing. “We also worked to make that information easier on the eyes… a big difference from what is currently available to happy hour goers.” The two founders plan to expand beyond Downtown LA in the near future. Now that we know where to go, what do you wear? A lot of people probably head straight for a bar after work so if you are all suited up, leave the blazer behind for a more laid back vibe. It’s great to wear separates to work so you can peel off a layer when happy hour arrives. If there is time to put together a look, jeans with a cute top and heels or a summer dress will work for the DTLA scene. Whatever choice you make, be comfortable and ready to let loose! SpecialH is an exciting new start-up headquartered in the hub of up-and-coming dining and drinking establishments, Downtown Los Angeles. Our mission is to create the best happy hour search website so that friends and colleagues can find the best information to help them plan the best happy hour experience. SpecialH was created by co-founders KevinChu and Kyle Hjelmeseth, both of DTLA, to create the ultimate happy hour search experience and to remain on top of downtown LA’s ever-growing list of happy hour specials. SpecialH strives to bring a simple and elegant user experience to the world of happy hours. 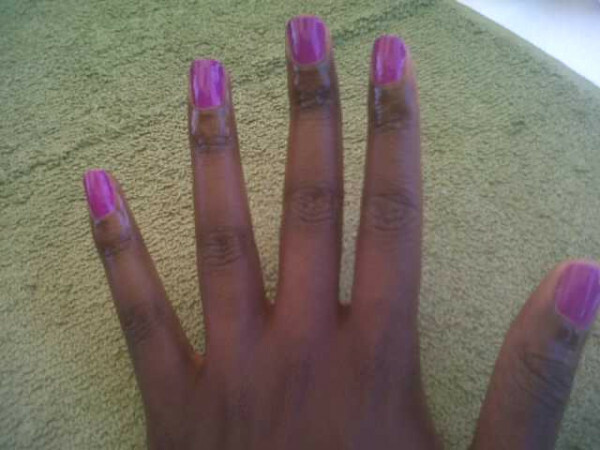 Check it out at www.specialh.com. On the Go Beauty – Mother’s Day Celebration! 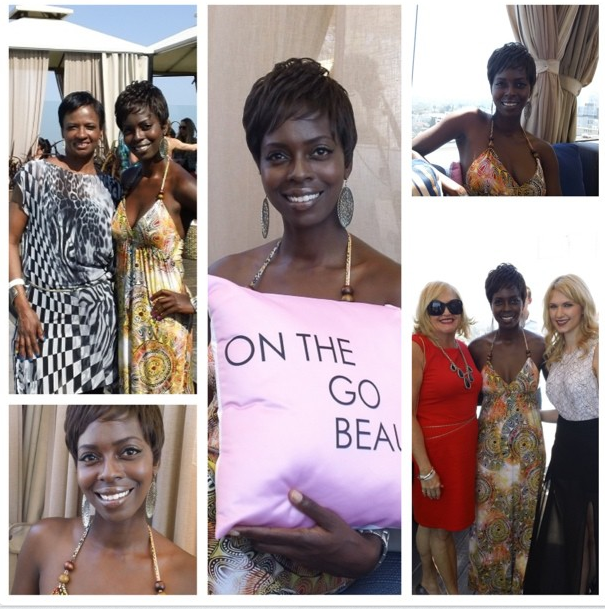 On the Saturday before Mother’s Day I attended On the Go Beauty, a pampering event at the Thompson Beverly Hills. There were blowouts by Joico, Stila makeup, Bellacures polishing nails, hair braiding and Henna tattoos! Here are some of the shots from that day, and I was so glad to bring along my friend Nita who enjoyed getting some well deserved mommy pampering!